Topic: They made news ! 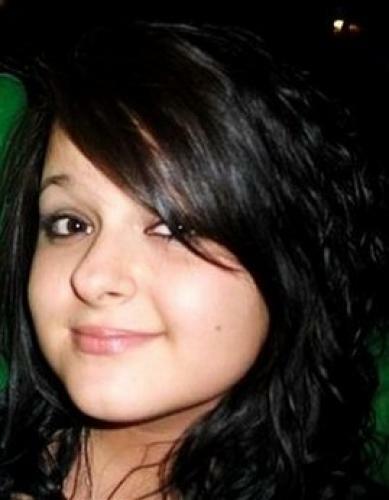 This 2009 photo released by Constance McMillen's family via The ACLU of Mississippi, taken in Fulton, Miss., shows Constance McMillen, 18, a student at the Itawamba County Agricultural High School. The American Civil Liberties Union had demanded she be allowed to bring her girlfriend, who is also a student at the school to the April 2, 2010, prom. The school board met, Wednesday, March 10, 2010, and issued a statement announcing it wouldn't host the prom at the Itawamba County Agricultural High School. Re: They made news ! There are 18,655 fans in the facebook page "Let Constance Take Her Girlfriend to Prom!"